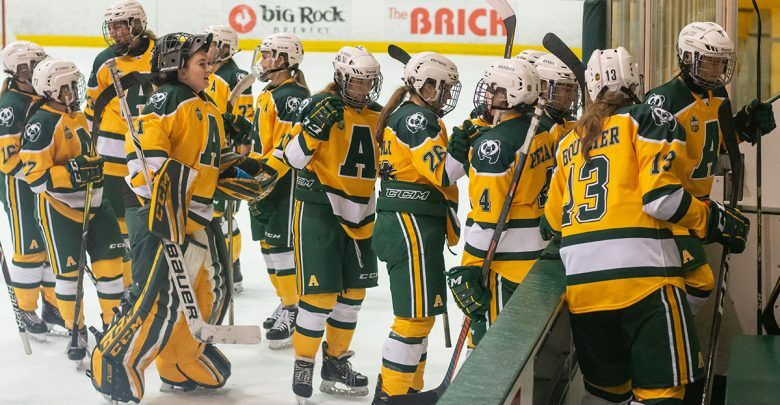 Saturday night’s game between the University of Alberta’s Panda’s Hockey team and the University of Calgary Dinos was postponed due to a motor accident earlier that morning. On November 24 at around 1:30 a.m., the bus carrying the Pandas team from Calgary to Edmonton ran into an accident south of Leduc on the Queen Elizabeth II Highway. Two team members were hospitalized with minor injuries but have since been released, according to a public statement on the Golden Bears and Pandas Athletics website. 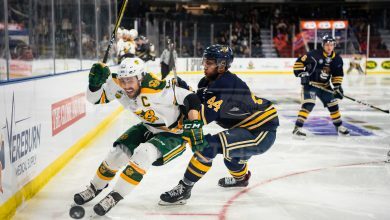 The game was originally scheduled for 7:00 p.m. on November 24 at Clare Drake Arena. A makeup game is being planned. The team declined to give interviews about the accident at this time. According to CBC News, the RCMP believes neither weather or road conditions were a factor in the accident and that the police are not looking to press charges. 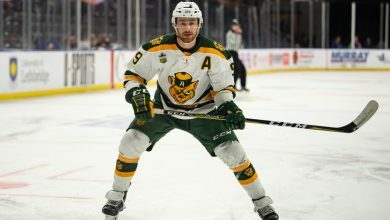 The Pandas were in Calgary playing against the Calgary Dinos at the Father David Bauer Arena, where they lost to the Dinos breaking their six-game winning streak. Despite the postponement, the Pandas still hold on to the number two standing in Canada West. 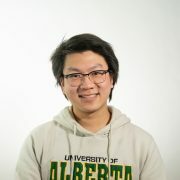 Nathan Fung is a sixth-year political science student and The Gateway's news editor for the 2018-19 year. He can usually be found in the Gateway office, turning coffee into copy.